The emerging 2020 presidential campaign has deepened the Democratic party’s divide over how the government should cover all Americans, further exposing the differences between those who want a total overhaul of the health care system and those who prefer a more incremental approach to fix it. 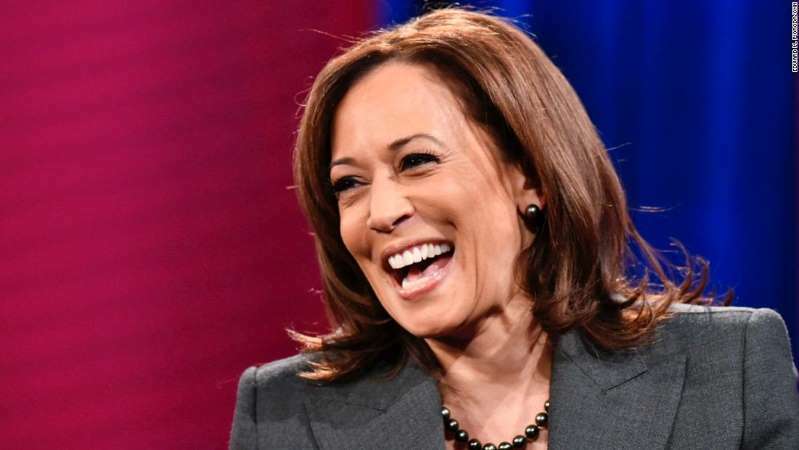 Sen. Kamala Harris of California renewed the party’s debate over single-payer health carein a CNN town hall Monday, saying she’s willing to end private insurance, which more than 170 million Americans use. CNN’s Tami Luhby and Gregory Krieg contributed to this report.